Apple was thought to be the first vendor to release holographic phones in the world. In fact, even other companies that mapped the history. Is RED, a professional digital camera company that often used Hollywood filmmakers in gush film. They just announced a phone that has a hologram capability named Hydrogen. 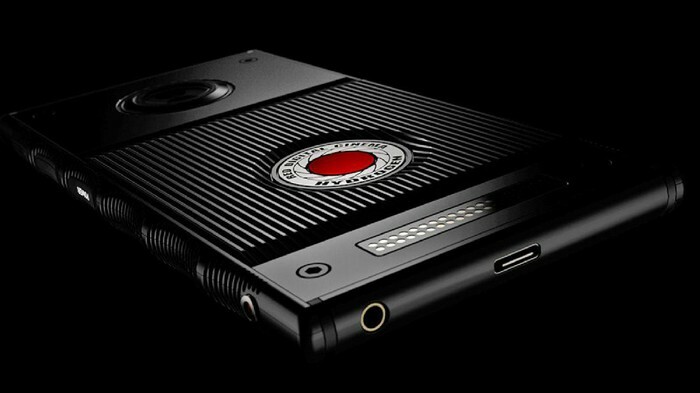 RED claims this is the world's first holographic media device. In addition, its use does not require special glasses to see the hologram. Hydrogen made with 5.7 inch size. The screen is capable of displaying 4-view holographic content (H4V), stereo 3D, 2D / 3D VR, AR and MR (mixed reality). In addition to the screen, audio capabilities were maximized. Given a special algorithm, this phone can convert stereo sound to 5.1 Surround Sound. Interestingly this phone is equipped with a number of accessories that are modular. In addition, Hydrogen can be connected with a number of RED devices, such as cameras, input control, and monitor the camera. Android-based phones are present in two variants. First carrying the titanium materail and priced at USD 1,595 or approximately USD 21 million. While the aluminum version off with cheaper price, ie USD 1,195 or approximately USD 15.9 million. RED will start marketing in the first quarter of next year. Well interested in having it?